First time I've ever used a courier and even though I messed up on the collection day, in a seriously remote location, they came next day again before I'd even had chance to contact them. All the way to Belgium too.Brill. The sevice was excellent except for a delay in Belgium, but after contacting Courier Point the problem was resolved straight away. 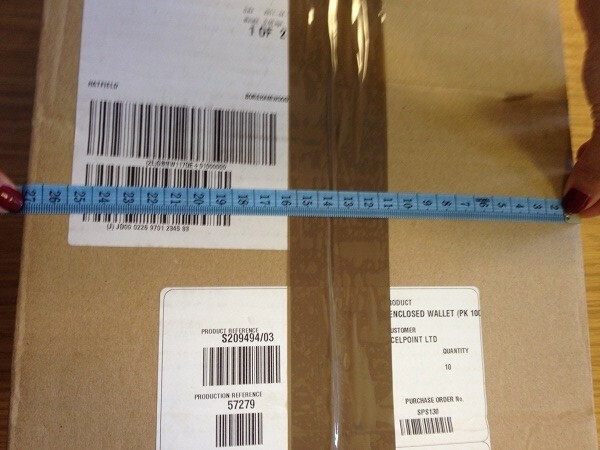 I have just used Courierpoint.com for the first time to send a large parcel weighing over 7kgs to Belgium. Their web site was so easy to use and a quotation was provided before paying for the shipment. After payment by credit card I was able to simply print off a pre paid address label which you sellotape to the package and a second similar sheet which I discarded but now realize you have to give this to the driver when collecting the package.The following day the parcel was collected from my house and two days later it was delivered safely to the addressee in Belgium. 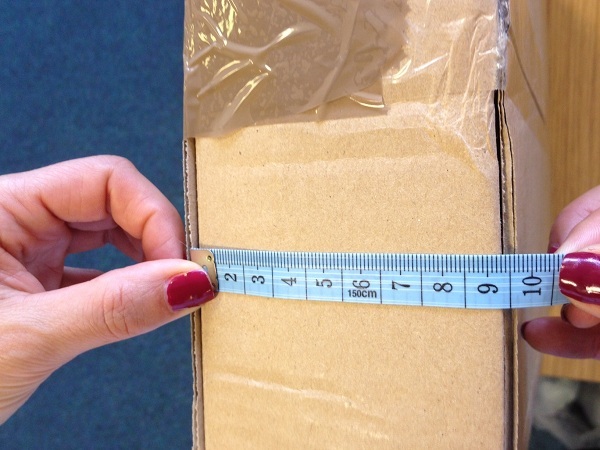 The parcel was tracked and fully insured and the cost of this service was very competitive. I will certainly be using this courier servive again. Sent 9 parcels averaging 17klgs each, picked up from home on Friday 6th dec at 14.30 Saturday 7th left swindon Sunday went to gatwick Monday 9th went to Brussels (Belgium ) Tuesday 10th Barcelona Wednesday 11th at alicante 4.30 that day delivered for average cost of £22 plus vat per parcel now that is mind blowing and so easy quoted on line paid printed labels and away they went what fantastic service. Great service, even helping me out when I put the wrong weight on the package - talked me through what to do to rectify the problem. Very competitive pricing compared to other companies. Collection and delivery was perfect. My buyer in Belgium was very impressed at the speed of delivery. I will definitely be using again, and will recommend to others! Thank you for providing such great service! 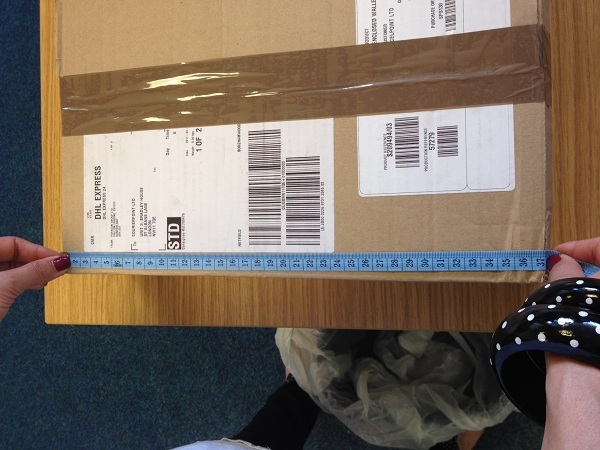 My parcel was collected from Tadworth, Surrey on Friday afternoon and delivered to Belgium on Monday. I think this was excellent service at a very reasonable price through Courierpoint. Full marks! Courierpoint can send your parcel to Belgium, using the most reliable large branded courier services. We can arrange for them to collect your parcel form any address in the UK, be it a residential address or a business location. Then the courier will move the parcel by road or air depending on the type of parcel delivery service selected to Belgium. As we are one of the largest authorised parcel resellers in the uk, we send thousands of parcels to Belgium each year. Most go to the main cities including Antwerp, Ghent and Charleroi. 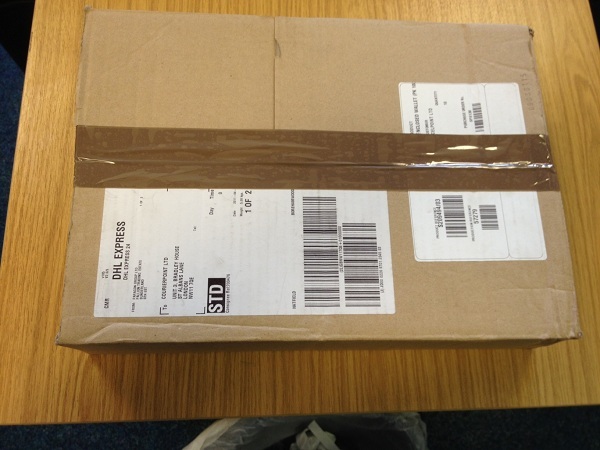 So all our clients parcels go on a door to door delivery service from the UK to Belgium. All parcels are insured and fully tracked so that whichever service you use it be reliable and your parcel will be delivered in good condition the other end. We recommend that any parcels sent by our economy road service are very well packed as they are in transit for 2-3 working days. You should use lots of packaging and new boxes if possible. As most of our clients are online retailers, ebay sellers or sell their goods on Amazon. We are very lucky that they know how to pack their parcels for international courier delivery and therefore we have very few claims for damaged goods in transit.. Through Courierpoint we have been able to provide cost effect delivery service to Belgium that has enabled clients to expand sales overseas and into Belgium. Belgium is very good market for UK exporters as they speak excellent English and they are part of the EU. This means that they have a free trade agreement with the UK and that parcels sent for the UK to Belgium to not incur any duty or taxes. This gives our clients peace of mind that exporting to Belgium is no different to sending your parcels around the UK if you have a good delivery service.